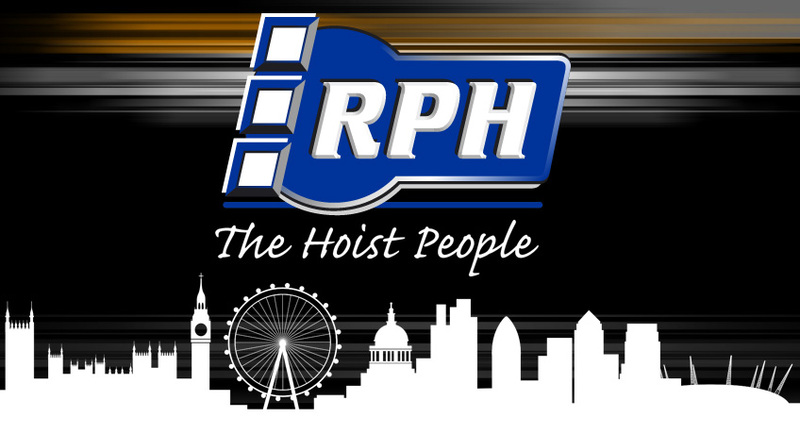 RPH Hire Services are the country's leading external elevator and hoist hire company, with a fleet of units and over 30 years of experience. 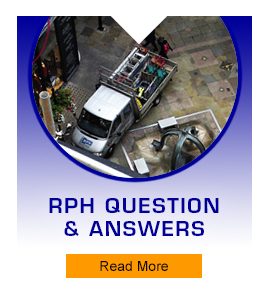 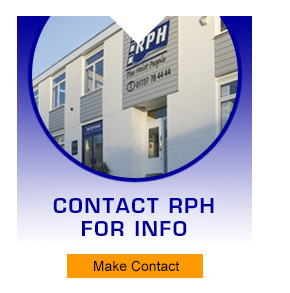 RPH also provide a range of specialised services within the hire industry including Site Equipment and Mobile Power Supply. 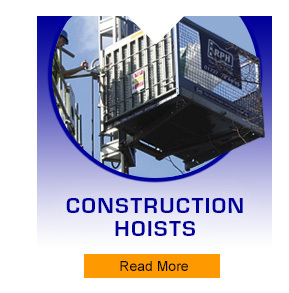 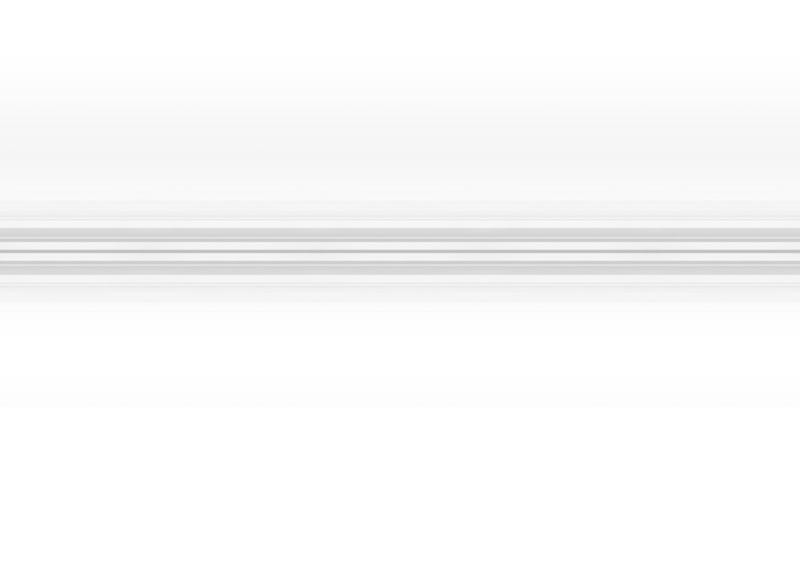 *ladder lifts, external elevators, removal hoists, & our branded name Deckout are all the same thing.